Central Bank notice to the public. 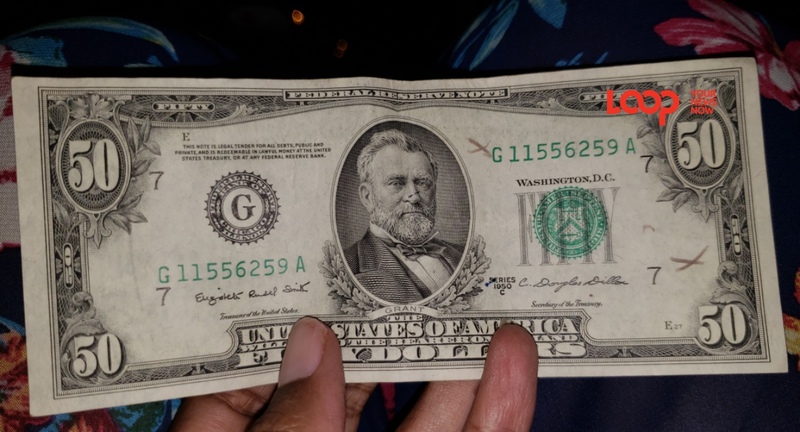 The Central Bank of Barbados has assured the Barbadian public not to panic about the letter 'Z' appearing in the serial number for local banknotes. 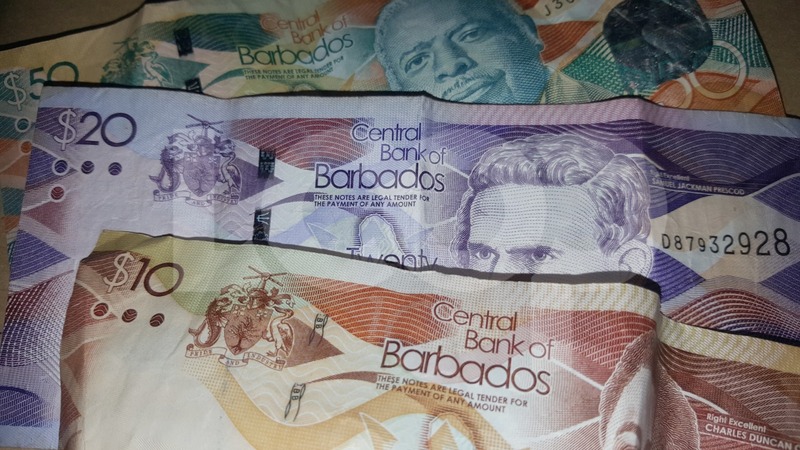 'Z' is a legitimate serial number for Barbadian banknotes. 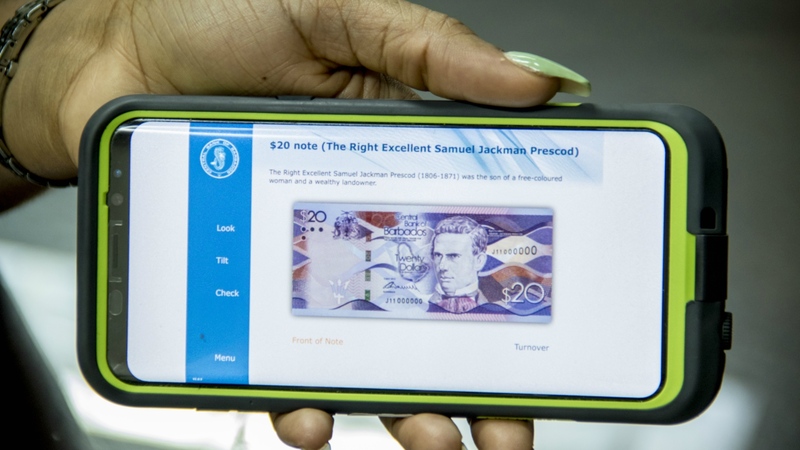 After a series of images and messages were being shared on WhatsApp and other social media platforms, today the Central Bank’s Deputy Director, Currency, Octavia Gibson, confirmed that the Bank does indeed issue banknotes with Z serial numbers.